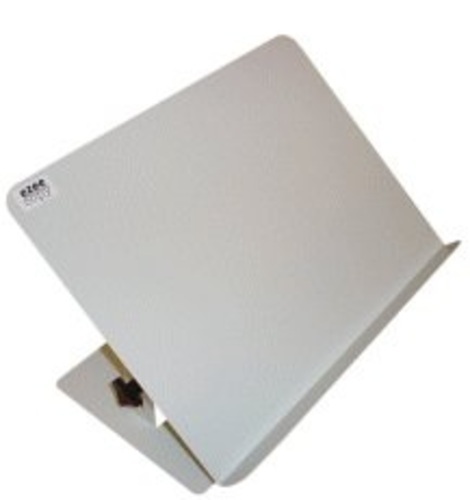 A free standing powder coated steel copy holder, with metal base. It has manually operated adjustable height and / or angle, and can hold A3 or A4 paper. Can be adjusted through 90 degrees of angle.